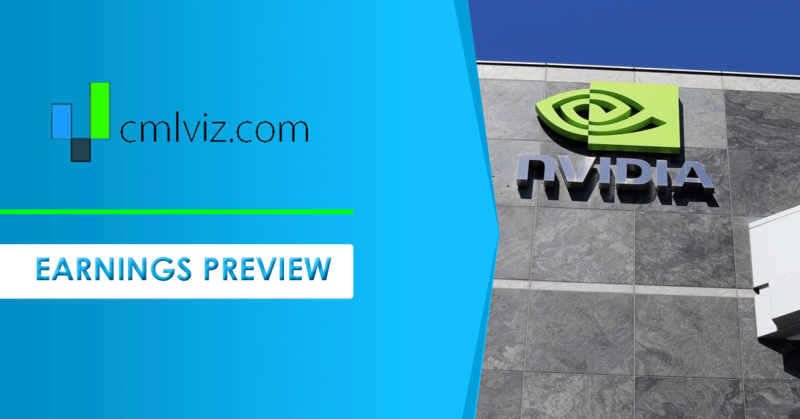 We added Nvidia to Top Picks on 1-2-2016 for $32.25. As of this writing it is trading at $197.19, up 511%. Nvidia has earnings due out on 11-15-2018 after the market closes. The stock has already seen a 35% drop from its highs, and much of that has come at the hands of analyst price downgrades. The consensus has been that Nvidia may report a soft revenue number both for this quarter and for guidance based on GPU demand in the gaming, and less importantly, the automotive segment. When Nvidia released its new Turing GPU, CEO Jensen Huang said "this fundamentally changes how computer graphics will be done, it's a step change in realism. This is a significant moment in the history of computer graphics." But even more important, he said that (our emphasis added) "it has to be amazing at today's applications, but utterly awesome at tomorrow's". Turing's dedicated ray-tracing processors - called RT Cores - accelerate the computation of how light and sound travel in 3D environments. Turing accelerates real-time ray tracing operations by 25x over the previous Pascal generation. It can be used for final-frame rendering for film effects at more than 30x the speed of CPUs. Turing is in fact the world's first ray-tracing GPU. This hits not only the gaming industry but also the movie industry, aside from all of the impacts the new generation of chips and systems will have on cloud processing and AI model building, inferencing, and application. While few doubt the technological advance, many doubt that demand for this technology is ready and that could leave Nvidia with a big win later, but in the short-term, a glut of older chips and softer demand. * If NVDA	reports a revenue number above $	3.35 billion	, that would be ahead of even the highest estimates. * If NVDA	reports an EPS number above $	1.77	, that would be ahead of even the highest estimates. * If NVDA	guides revenue above $	3.766 billion	, that would be ahead of even the highest estimates. * If NVDA	guides EPS above $	1.97	, that would be ahead of even the highest estimates. * If NVDA	hits the mean estimates for EPS this year, the company trades at a forward PE (for the current fiscal year) of 27.02	. * If NVDA	hits the mean estimates for EPS for next year, the company trades at a forward PE (for the next fiscal year) of	24.69	.